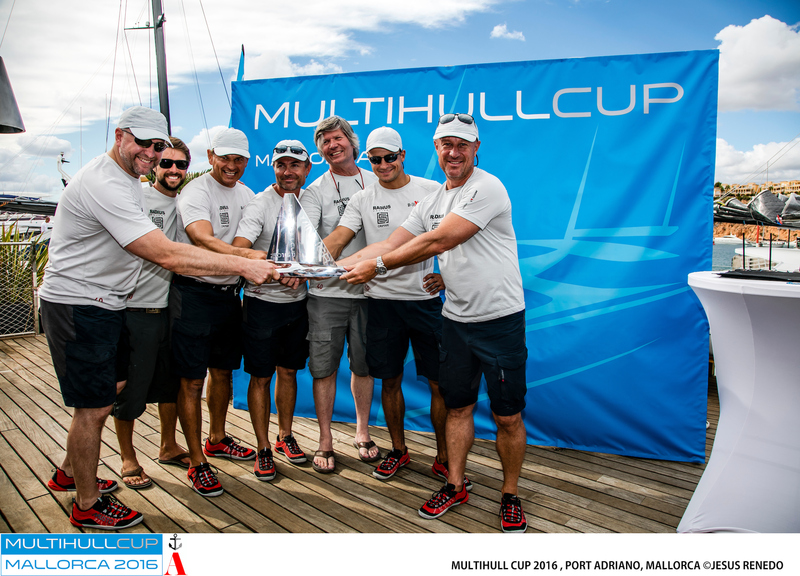 The MultihullCup is a fun, competitive regatta aimed at 50’+ performance cruising multihulls. 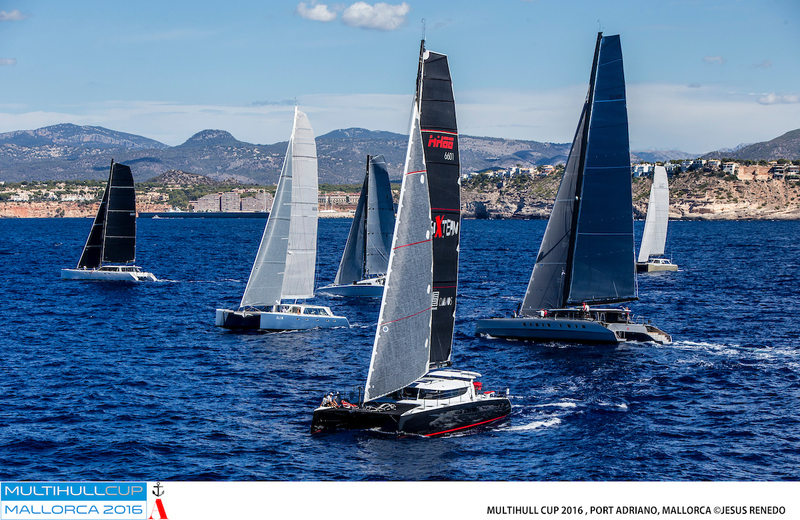 Up until now, owners of larger performance multihulls have had limited options, in the Mediterranean, to race their yachts in such a regatta format. 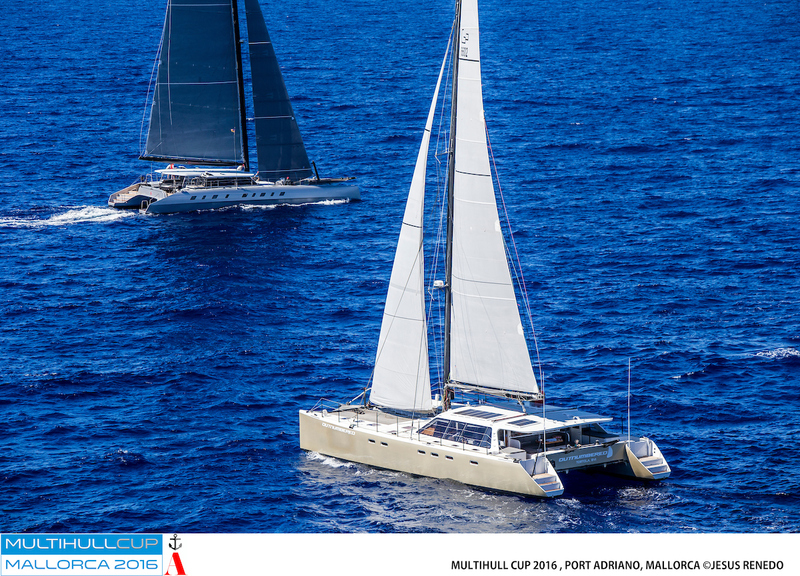 Held over a long weekend in Port Adriano from 30th August to 1st September 2019, the MultihullCup is comprised of three races: two approximately 30Nm on Friday and Sunday, with a longer ‘record run’ race on Saturday. 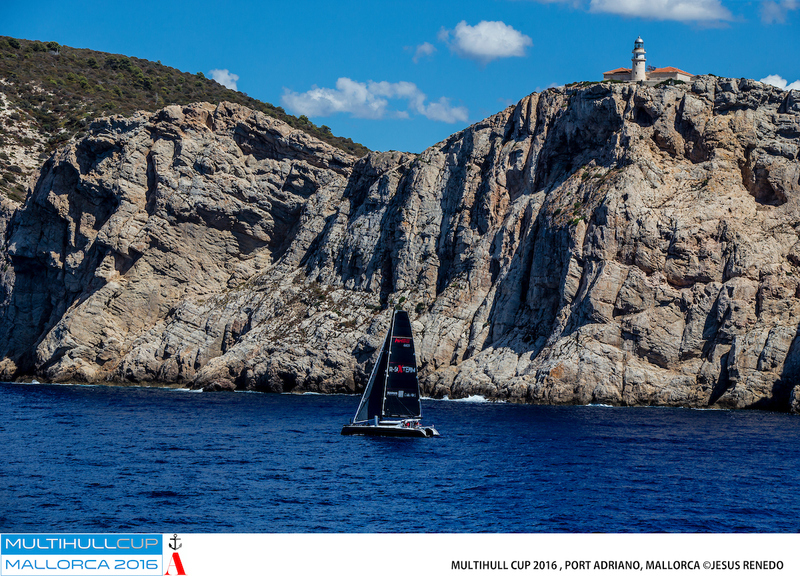 Mallorca, and especially the SW of Mallorca, offers an exceptional racing environment for performance cruising multis. With easy access, reliable breeze, stunning islands to race around and first class social venues, we really do believe we have found a excellent venue.